Measuring time is a precise and personal art. 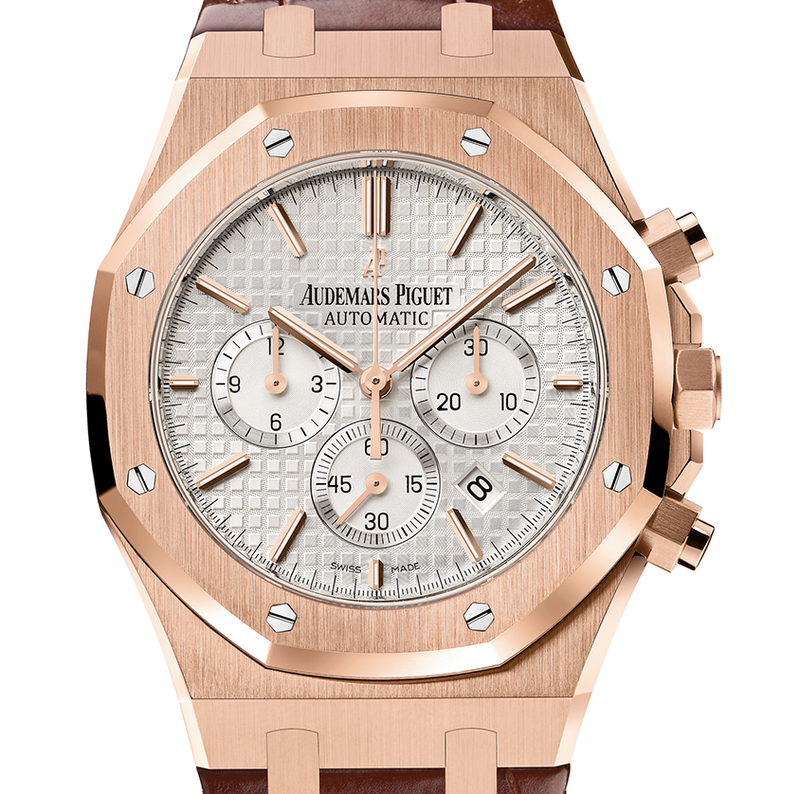 Each watch in our luxury collection features the finest mechanical or quartz movements. While quartz movements are battery powered, mechanical movements take their energy from a mainspring, utilizing gears to transmit power and keep time. Mark two times on the same dial with a chronograph movement. Capable of keeping both current and elapsed timing, chronographs feature additional dials to chart elapsed seconds, minutes and hours without interfering with the main watch function. Beautiful and enduring, the moon-phase complication charts the current phase of the moon. A moon-phase complication is a highly desired complication for most watch enthusiasts. While some desire it for its utility technical prowess others desire it simply for it's beauty. The technical prowess of the perpetual calendar is unmatched for utility and style. Charting months, days, dates and years, this dial automatically corrects for leap years, and will continue to do so until 2100, when there will be no leap year. The sophisticated tourbillon dates back to the nineteenth century. Correcting for gravitational pull on the balance wheel, this classic design ensures the accuracy of your timepiece. Chiming the time on demand, the minute repeater makes checking the time in low-light a charming experience. Originating from the 17th century, this complication cycles through a precise array of chimes to indicate the time.